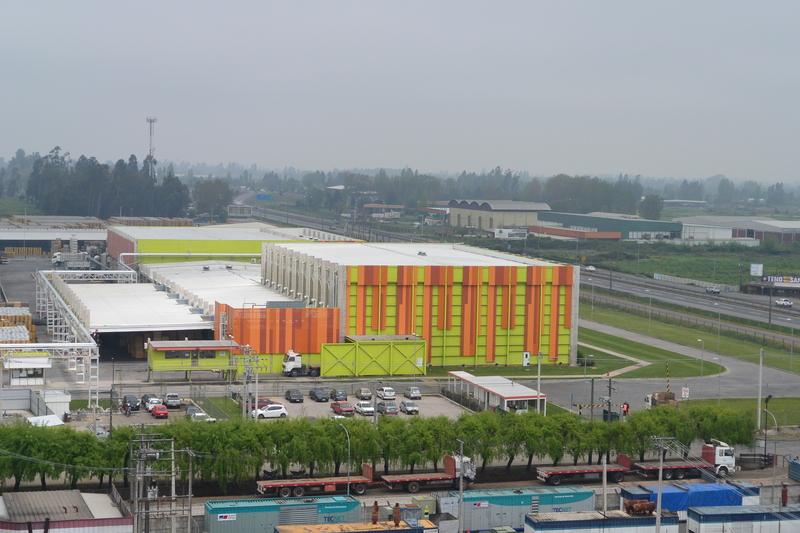 The main production plant of tomato concentrate paste in Chile, belonging to the Agroindustrial Business Division of Empresas Carozzi. Established in 1989, in Teno Chile, it produces and exports Tomato Paste, Concentrates or fruit pulps: apple, pear, peach, damask, plum as well as other concentrated vegetables. In 2014, it inaugurated the new AJC plant, Apple Concentrate Juice and Apple Aroma. By 2018, this is the plant with the highest productive capacity of tomato concentrate and fruit pulps from the Southern Hemisphere. with a season that goes from December to May of each year. 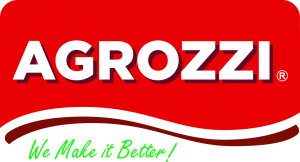 We manage directly Tomato, Apple, Pear, Peach, Damascus, Plum and other fruits and vegetables harvest, in a surface on 12,000 hectares, controlled and monitored directly by a complete agricultural team, during the whole cycle.We have a 100% traceability from the soil to the final product (tomato paste, fruit concentrate and concentrated juices), strictly complying with the global standards for the use of fertilizers and pesticides, all monitored by our own and external laboratories. 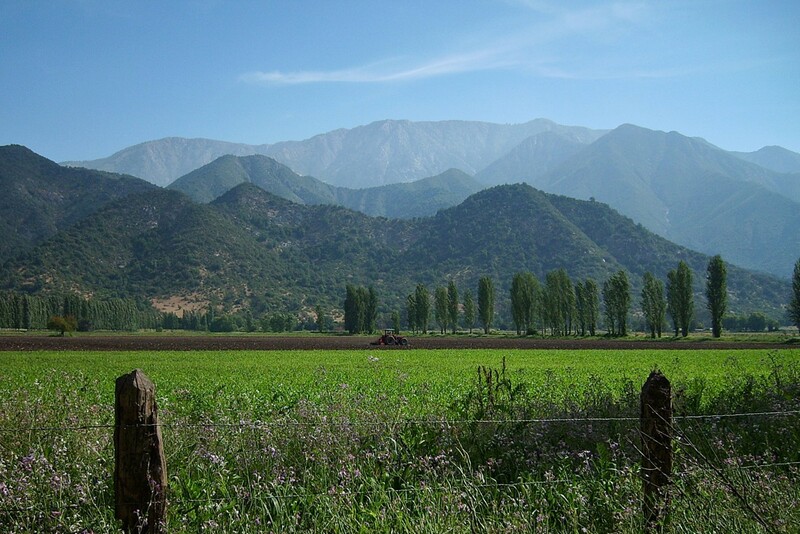 Located 175 km south of Santiago, in the heart of the production of tomatoes and fruits of Chile. As producers and processors, we have 37,580 m2 built in three interconnected plants (tomato paste, fruit concentrates and clarified juices), with a total area of 750.000m2 (75 Ha). 1500 MT daily process capacity with las generation technology for the manufacture of Fruit Concentrates, with separate lines for Tomato Paste, Fruit Concentrates and Apple Juice respectively. 5 Rossi & Catelli evaporators (Parma-Italy) of 4 articles, pre-concentrators support by Apollo equipment, for the elaboration of concentrated tomato paste. 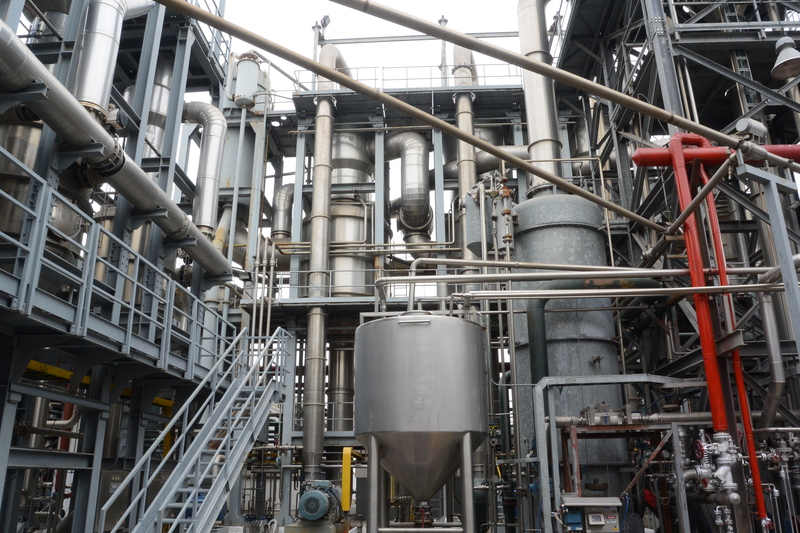 Catelli Evaporators complemented with Bertocchi technology – Cold Process for the elaboration of Concentrated Fruit Purees. Unipektin Lines of Swiss Technology, for the elaboration of Apple Juice Concentrate. from the 90s, which today allow us to enter freely, without import taxes. 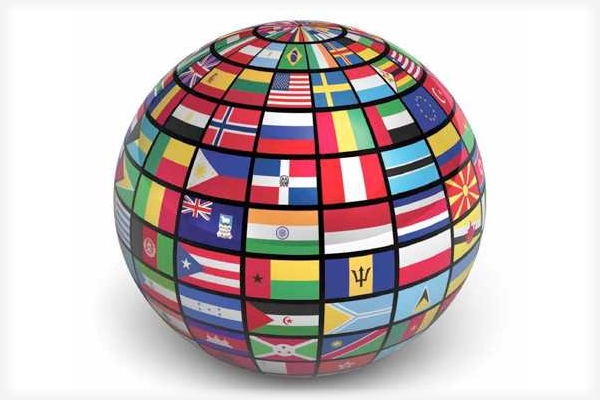 (0% Duty) to more than 90% of world trade, thanks to the multiple trade agreements signed with the main blocks of the world.